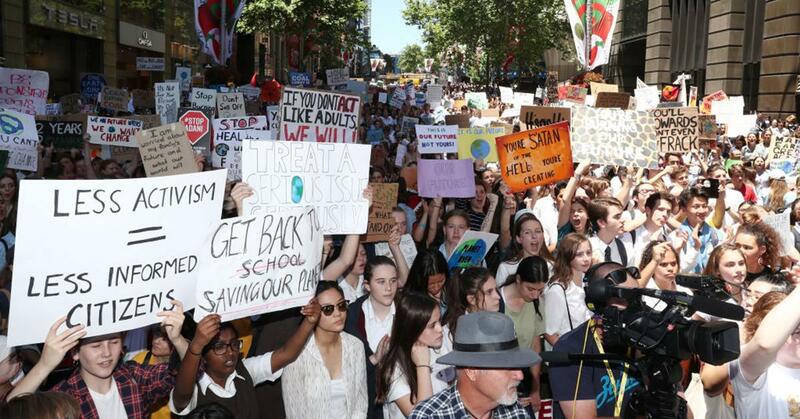 More than 30,000 young activists in Belgium skipped school today in order to send a message — loud and clear — to their government: Action needs to be taken when it comes to climate-related policies. The movement has continually grown, and this was the third week that students opted to miss school in favor of protesting. According to the Washington Post, the first week had around 3,000 protestors marching; the following week, more than 12,500 students walked out of their classrooms to attend the rally; and this week, the group saw their biggest crowd, with more than 30,000 attendees marching. Another march is expected to take place this Sunday — with adults joining in on the action. 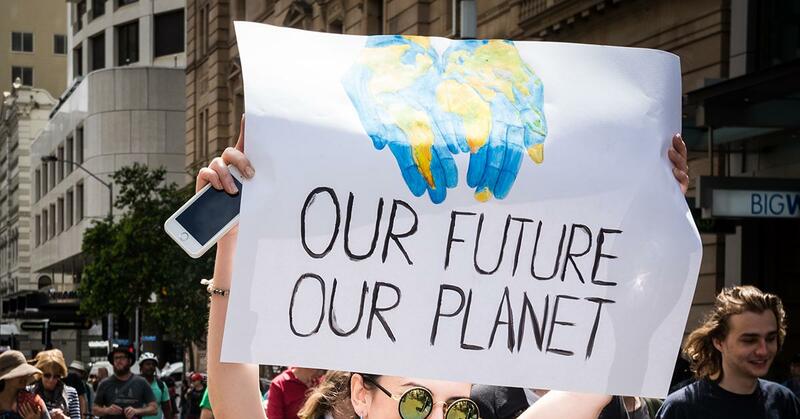 All over the world, young people have been leading protests and movements that challenge the world’s leaders — on local, national, and global levels — to reconsider the way they approach climate change through both their policies and actions. Greta has been credited with inspiring the Youth for Climate walkouts, like the one in Brussels. She first rose to prominence when she spent two weeks skipping class to stand outside the Swedish Parliament in protest of policy; she continues to do so every Friday, and has made it clear she has no intentions of stopping until the country vows to reduce its carbon emissions by 15 percent annually. 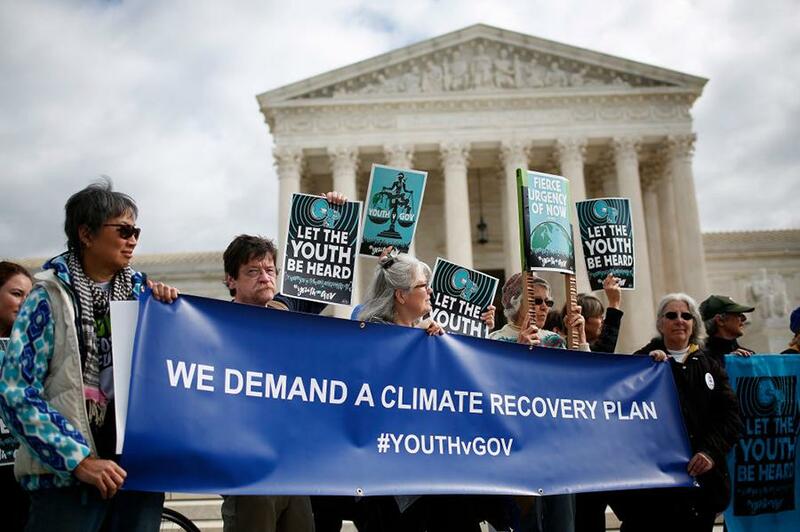 In the States, young people have effectively mobilized as well; one notable group is Our Children’s Trust — pictured above — which is behind a landmark case, Juliana v. U.S., which is essentially suing the government for taking action that causes climate change — asserting that these actions have violated young people’s rights to life, liberty, and property.